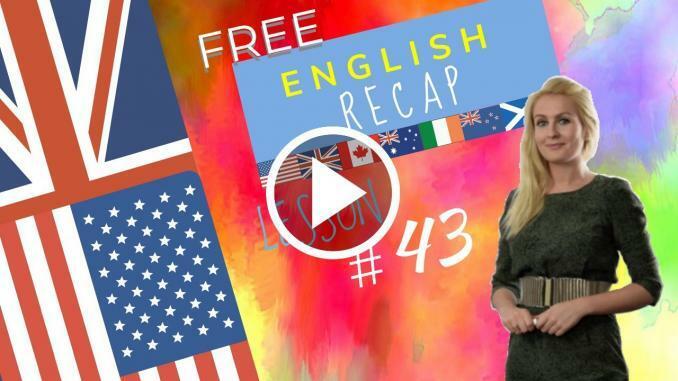 In this English Lesson we review countable and uncountable nouns with examples in context. When we are asking about the quantity or amount of something, we use “How many” or “How much” at the beginning of our question. Hello, mother. Have a seat, where is my sister? She is parking the car with her boyfriend Kevin. There are hundreds of cars in this street and it is not easy to park. Susan, we need some more dishes for this evening. There will be five of us after all. We’ve got some more dishes in the dining room cupboard. And we have one, two, three, four, five chairs. I will set the table for five. Please put some bread on the table. John’s sister and her boyfriend arrive. Susan has bought some new clothes and John’s Mother says to her that: “your jeans look great”. Please get some paper napkins from the cupboard. Get enough for five people, one for each person. Three women and two men, that’s five in all. That’s a few too many for our little table but we can manage with less room. Did you bring any wine? It does not matter if you didn’t we have lots. We hardly ever touch the stuff. We have many bottles left over from my birthday party. Have you any news about your health problems John? Yes, I have some news, I think it is overwork but I am going for a final check-up on Tuesday. Cross our fingers and as soon as you have some news, phone us. They all eat a lot and there is hardly any left over. Well many thanks, it was really nice. There aren’t many nice restaurants around here. There are some. You mean there are a few, restaurants are countable. put some bread on the table. to manage with less room. we hardly touch the stuff. there is hardly any left over. How many times did you practise? How many ingredients are needed? 1/ We want to find out the price, quantity or amount of something. Let’s learn how to identify a countable and an uncountable noun! How many people can fit into your car? How many gallons of petrol are there in your tank? About eight, more or less. Do we need to buy some bread? Yes, we need to buy a few loaves. How many minutes would you say? I would say about 10 minutes. How much work can you do in one hour? Not much, but a little. How many tasks can you accomplish in the day? Not many but I would say a few. Have you got some sugar I could borrow? How much sugar would you like? Can I have a few teaspoonfuls? Yes shall I put it in a cup. Lesson 43 recap with Julia.